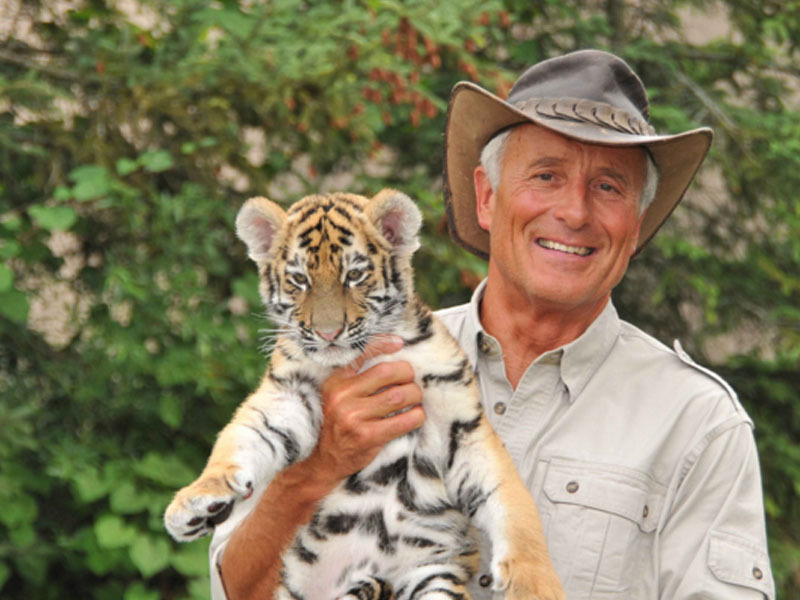 Jack Hanna is an American zoo keeper and a passionate wild life expert & conservationist. This biography profiles his childhood, life, works, achievements and timeline. 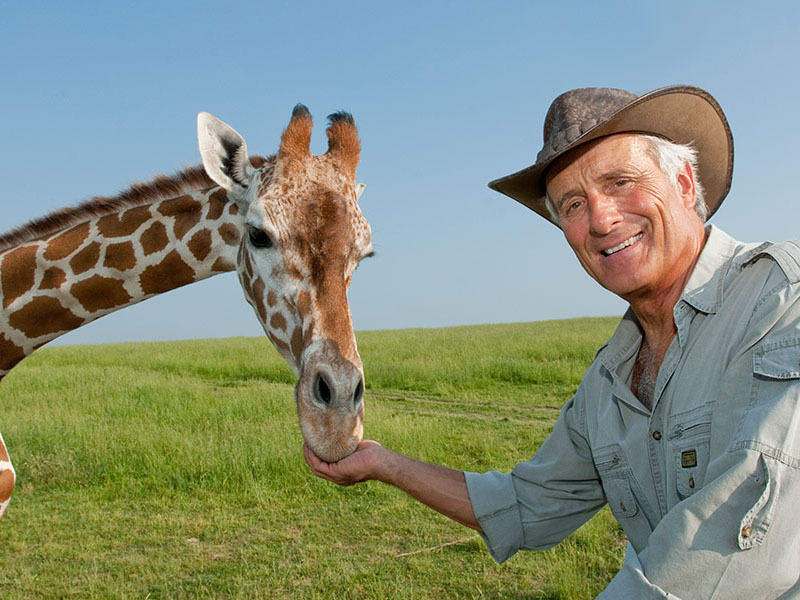 John Bushnell ‘Jack’ Hanna is an American zoo keeper and a passionate wild life expert & conservationist. Wild animals are his first love. He has donned hats of an animal expert, zoologist, scientists, philanthropist, journalist & a TV personality. He is currently working as ‘Director Emeritus of Columbus Zoo & Aquarium’. When he was working as a director at Columbus Zoo, he played a pivotal role in elevating the quality and standards at the zoo. He has made regular appearances on TV shows and written many books to let people know more about exotic animals. It is his mission of life to care for & educate people about wild & exotic animals. Even today he travels across the world undertaking conservation projects, speaking with people & creating awareness about the wild life conservation. Jack was born in Knoxville, Tennessee on January 2, 1947. His father owned a farm outside Knoxville. When he was eleven, he worked with his veterinary doctor as a volunteer. This was the time when he developed love for animals. He attended Kiski All Boys boarding school in Saltsburg, Pennsylvania. In 1968, he graduated with Bachelor of Arts degree, from Muskingum College in New Concord, Ohio. He majored in business & political science. He met his life partner Suzi Egli during graduation & got married. After marriage they opened a pet shop ‘Pet Kingdom’ in Knoxville. In 1973, after closing the pet shop, Jack became a director at Central Florida Zoo. In 1975 he took a break from the profession to take care of the family responsibilities. Two years later in 1978, he joined Columbus Zoo as executive director. He worked around to raise funds for the zoo as well as its public profile. He left this job in 1992 due to pressing schedules & became ‘Director Emeritus’. From 1981-83, he hosted a local television program, "Hanna's Ark", which aired on the local CBS affiliate in Columbus, WBNS. 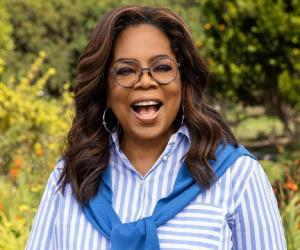 His appearance on ‘Good Morning America’ and ‘David Letterman's talk show’ brought national him attention and increased the attendance of the Columbus Zoo by over 400%. 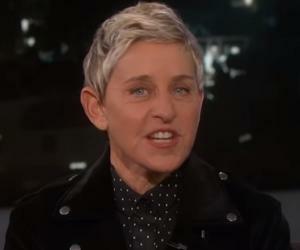 In 1988, he appeared in the show ‘Larry King Live’ along with zoo animals. This year he also published his first book ‘Monkeys on the Interstate’ about his adventures & work at Columbus zoo. In 1991, he published a book ‘Let’s Go to the Petting Zoo with Jack Hanna’. 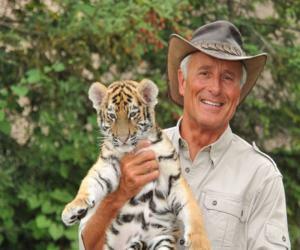 He has been the host many syndicated television shows such as ‘Jack Hanna's Animal Adventures’ (1993-2008), ‘Jack Hanna's Into the Wild’ since 2007 and ‘Jack Hanna's Wild Countdown’ since 2011. His books ‘Jack Hanna’s Ultimate Guide to Pets’, ‘Jungle Jack Hanna’s Pocketful of Bugs’, & ‘Jungle Jack Hanna’s Safari Adventure’ were published in 1996. He, along with Emmy-award winning musician Mark Frye, released an album through Virgin Records in 1996 entitled ‘Jack Hanna's World’. In 2008, Thomas Nelson Publishing House published his books ‘Jungle Jack: My Wild Life’, ‘Passport Into the Wild’, ‘Romp, Stomp, Waddle Home’ & in 2009 it published ‘Wackiest, Wildest, Weirdest Animals of the World’. In 2007, he rolled out a new TV series ‘Jack Hanna’s into the Wild’ wherein he takes the viewers to the corners of the globe & explore the cultures & wild life. This program won the Emmy award three times. ‘Jack Hanna’s wild countdown’, a highly rated Saturday morning program is being aired on ABC since 2011. 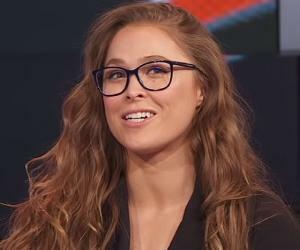 Other shows which he has appeared in are Anderson Cooper 360 degree, Piers Morgan tonight, The Ellen DeGeneres Show, Hollywood Squares, The Maury Show, Entertainment Tonight, FOX News & CNN programs, & various other news programs as a wildlife correspondent. Jack is on the board of directors for the ‘Dian Fossey Gorilla Fund’ & serves as the national spokesperson for ‘A Special Wish Foundation’. He is also supporting many other conservation projects such as ‘save the elephants’, ‘Cheetah conservation fund’ & ‘rolling dog farm’. He has also appeared in Neal McCoy's 2005 music video for "Billy's Got His Beer Goggles On" with few exotic animals. Currently, he is affiliated with the boards of ‘The International Center for Preservation of Wild Animals’, ‘The Mountain Gorilla Veterinary Project’, ‘Partners in Conservation’ & ‘SeaWorld & Busch Gardens Conservation Fund’. When Jack joined Columbus zoo as a Director, the condition of the zoo was not very good. The public attendance was very low & the animal habitats were in bad condition. Jack designed & operated many educational & entertainment events. As a result, the footfall at the zoo increased significantly. He met people and leaders from different sectors of society which helped him raise funds to transform the zoo & the aquarium to the state-of-art facility. In 2013, he started working with a coral reef conservation project -‘Score’, in Curacao. In 2014, along with Betty White, Jack opened a 43 acre African Savanna where guests can experience wild life closely. In 1996, Jack was named as one of the ‘50 Most Beautiful People’ by People magazine. He was bestowed with honorary doctorates from Muskingum University, Otterbein College, Capital University, & The Ohio State University. 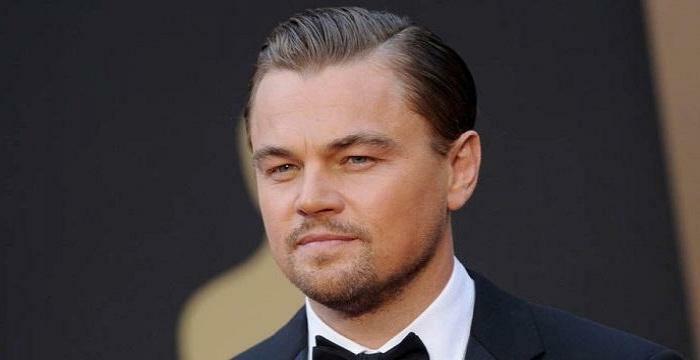 Association of Zoos & Aquarium’s awarded him for his outstanding service to wild life conservation. He was honored with the Emmy Award for ‘Outstanding Children’s Series’ in 2008 & 2012 & for ‘Outstanding Travel Program’ in 2013. Jack married to his college sweet heart, Suzi Egli in 1968. He has three daughters. Eldest daughter Kathaleen is married to an Englishmen & is settled in United Kingdom. Second daughter Suzanne lives in Cincinnati with her husband & four children. Youngest daughter Julie stays with Jack & works at Columbus zoo as animal educator. Jack considers his canine, Tasha, a yellow Labrador, as a family member. Jack has been in the center of controversy for defending ‘shoot to kill’ orders after dozens of exotic animals were released from an animal farm in Ohio in 2011.